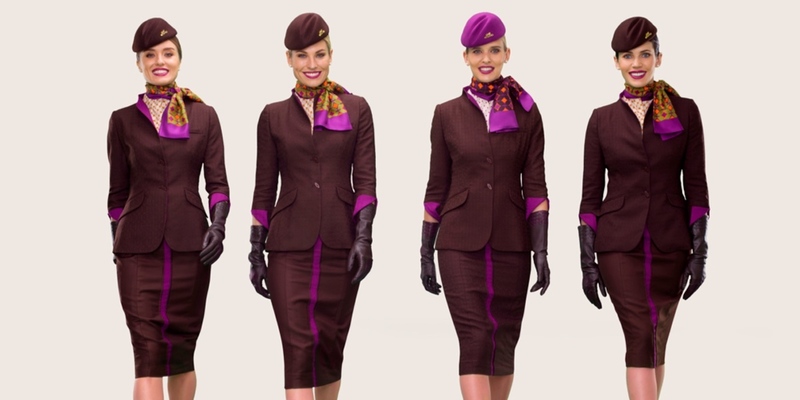 Virgin Atlantic Offers Industry-Leading Cabin Crew Pay Rise... But is it Enough? Talks between Virgin Atlantic and its cabin crew to hammer out a new pay deal might be one step closer today – the airline has proposed an industry-leading two-year day deal that would see cabin crew wages rise by more than 5% over the next 18-months. The Unite union has been locked in talks with airline managers since last month after cabin crew made it more than clear that they were not happy with the original pay deal that had been put on the table. 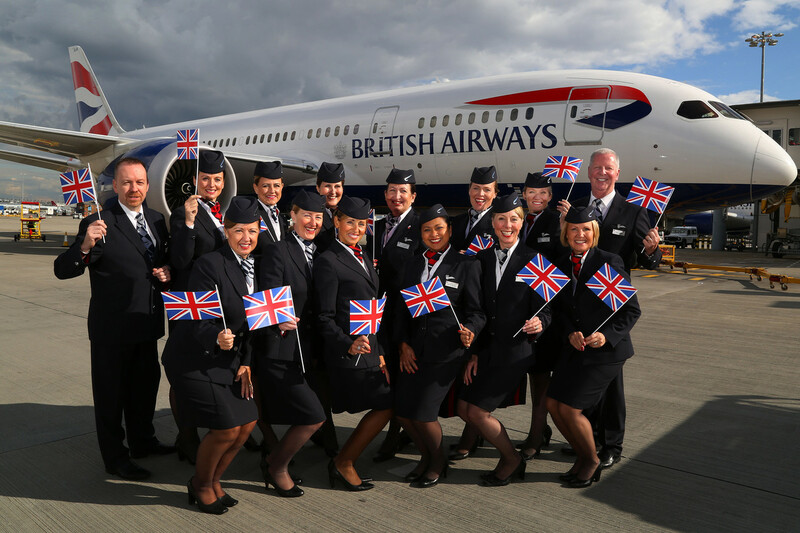 If accepted, cabin crew will receive a 3.7% pay rise up to April 2020 and then a further 1.5% rise up to the end of September 2020 (with a maximum cap of 1.75% if inflation rises above 1.5%). Ballots have now been sent to members of the Unite union and crew warned that this is the full and final offer from the airline. But there’s just one big problem… While Virgin’s proposed pay rise might be industry-leading it will only apply to basic pay. The real issue at stake here though is the ad-diem allowances that have traditionally been used to ‘bump up’ cabin crew wages. A new allowance system threatened to cut those annual allowances by over £3,500. It’s a fairly common practice in the aviation industry to pay some wages by way of allowances that are meant to cover incidentals like food and drink when flight attendants are downroute. The reason is simple – these allowances aren’t subject to tax so airlines can reduce their staff costs. Virgin Atlantic is understood to have failed several audits from British tax authorities over its use of allowances because cabin crew could not prove that the allowances were being used just for food and drink on layovers. In fact, it was always a very badly kept secret that the allowances which are paid in U.S. dollars onto a pre-paid credit card were being pocketed by crew to improve their basic earning potential. The Telegraph newspaper estimates that cabin crew at the Crawley-based airline receive around £7,500 per year in these tax-free allowances. A new allowance system proposed by Her Majestys Revenue and Customs referred to as ‘Worldwide rates’ would have potentially cut the current annual allowances in half – this proposal was rejected by cabin crew over concerns such a system would push annual earnings below the minimum wage. Yet, while Virgin Atlantic has offered a generous deal on basic pay there’s still no answer on how the airline intends to improve the allowance structure. How can cabin crew possibly make an informed decision on a deal (no matter how good it seems) when it only makes up a small part of their entire wage? In fairness to Virgin, this is a generous deal. It’s not Virgin’s fault that tax authorities have clamped down on the tax-free allowance system but it will be interesting to see how the airline plans to protect potential earnings. In contrast, calls from unions at British Airways for a 5% pay rise to keep up with the rising cost of inflation have so far been rejected by the airline. Instead, bosses have offered either a one year rise of 2.7% or a two-year deal equivalent to 4.8%. The unions have said they are becoming “increasingly frustrated” with the BA’s “intransigence”.